I fell into professional cat grooming quite by accident. 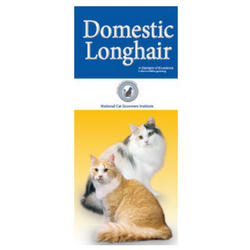 I started out with a pet Persian that was of show quality, which led to attendance at my first CFA cat show, which made me realize I knew absolutely nothing about grooming cats. Eventually this evolved into successful showing, winning of awards and titles, and an initial accidental client list 80 cats long. This in turn, resulted in the opening of my first feline-exclusive salon, The Catty Shack, LTD and later, the opening of the second location with more space, more equipment, more man power, and a client list numbering in the thousands. Along the way, i spent a lot of money on products that did not work and doing things in an inefficient manner – ultimately costing me time and money. I wish I knew then what I know now. 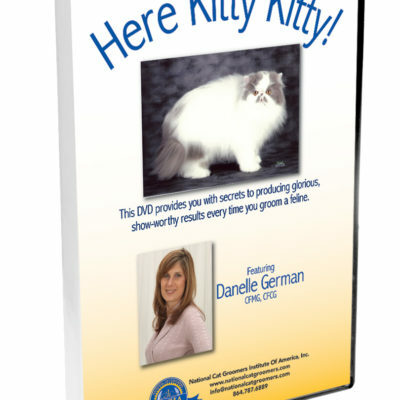 To save those starting out on their cat grooming journey the trouble of having to travel the path of “trial and error,” I offer in this article the things I wished I had known then. 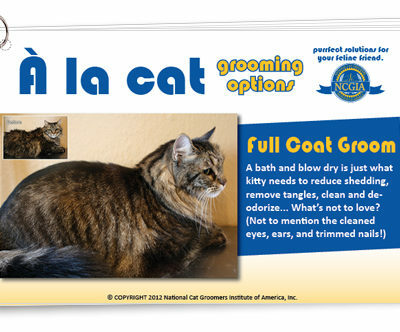 How much space is needed to set up a cat grooming salon? One of the many great things about cat grooming is that a suitable work area can be set up in a relatively small space. It is conceivable for cat grooming equipment plus work space for one person to take up less than 200 square feet. An even better work environment will need at least 300 square feet, with 400-600 square feet creating an ideal work area for 2 cat groomers, equipment, supplies, and space for cats in crates. Of course, the addition of a retail area, waiting room, and/or a boarding facility will require more space. What things should be considered when designing the work area? Quick and easy access to the grooming table from both the tub and drying area (Catty Shack Vac™ highly recommended) will create both a safer environment for grooming cats as well as an efficient area in which to work. Cut down on the steps needed to get from the key work points: table, tub, and dryer. 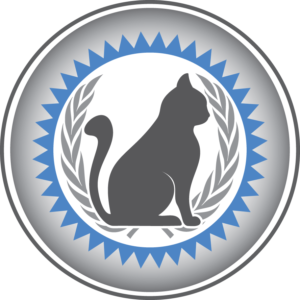 Remember, the cats have a short window of time in which a groom can be completed. Efficient utilization of space is one way to cut down on the time it takes to get the job done. This equals safety for cat and groomer as well as making more money per hour. Have all grooming tools and products needed quickly and easily accessible by using only one hand to retrieve necessary items. Often times cat groomers need to maintain a hold on an angry cat, while at the same time grabbing hold of a tool or product in a very speedy manner. Remove all cumbersome spots in the work area. This means having things like cotton balls in an open container, saline and alcohol in a one-handed dispenser of some sort, the HV dryer already set up, plugged in and ready to roar, and clean towels only a quick grab away. Be sure to have ample amperage for high-velocity dryers, If running the Catty Shack Vac, 20 amps is needed when using the same branch circuit for both the CSV vacuum as well as the HV dryer of choice. Most HV dryers pull between 6-9 amps, while the CSV vacuum pulls 9 amps. Running both on the same circuit will blow a 15 amp circuit. Either have a 20 amp breaker installed (should already be done on newer construction) or run each piece of equipment on a separate 15-amp branch. Use a Catty Shack Vac for all drying. Unless you like scruffing large, fat-necked, angry cats for long periods of time, breathing in enormous amounts of cat hair, using excessive amounts of time to clean up the work area, watching your clients leave with cat hair stuck to their stylish workwear, and pulling invisible cat hairs from your eyes for days on end, get and use the Catty Shack Vac. I wish I had invented this amazing contraption at the beginning of my cat grooming career rather than a few years into it. B.C. years (Before CSV) = misery. Have at least one door separating the grooming area from the door leading to the outside. 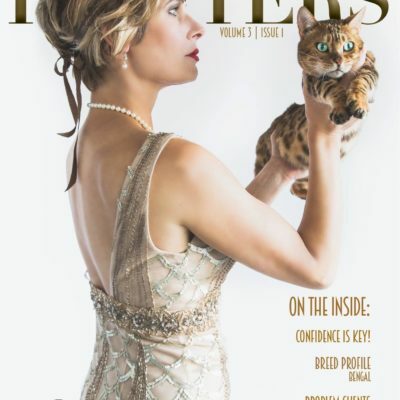 A barrier to prevent cats accidentally escaping out the salon door will eliminate the unpleasantry of having to explain to a client that their cat is lost, worse yet, that the cat was struck by a car and killed. I lost a cat once- when the UPS man left the door open just a tad too long at my first salon. Fortunately I was able to chase the cat down and catch it before something tragic happened. But it was a really close call. One I don’t care to ever repeat. 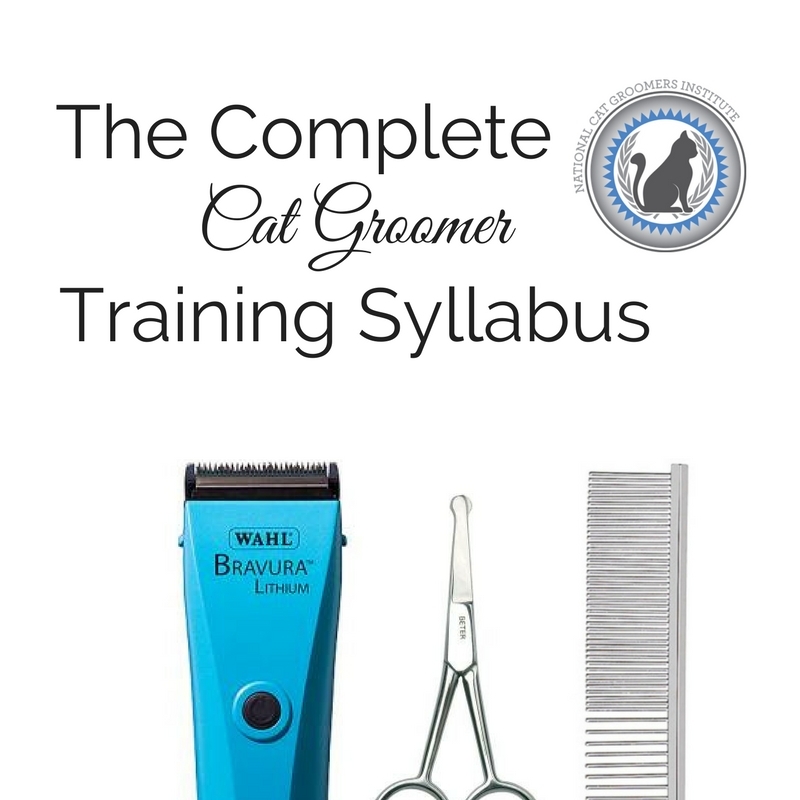 Want to find out the 12 best cat grooming tools and products and why they make such a huge difference? Get the free PDF here! You’ll also get the equipment and tool checklist plus the things to avoid list as an added bonus! 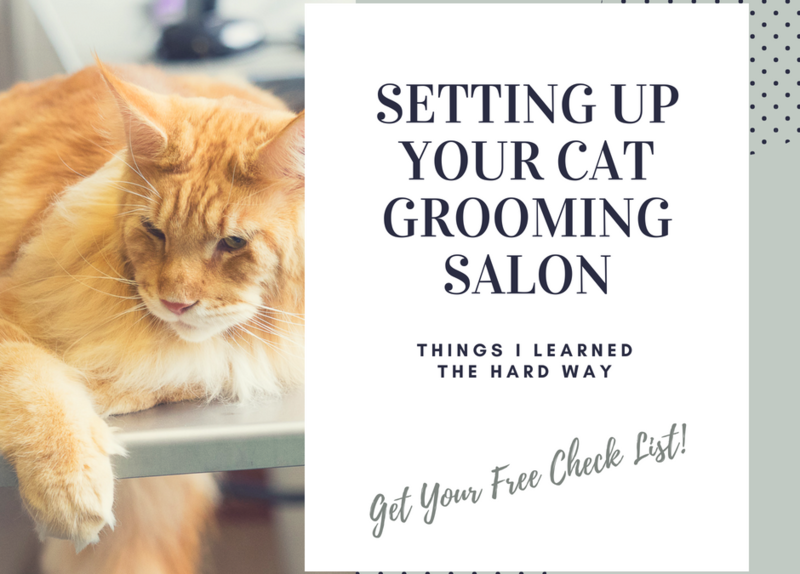 I have put together a detailed check list of exactly what you need to start your cat grooming salon, what can be purchased later and what are not worth the investment. Get it sent straight to your inbox for free!